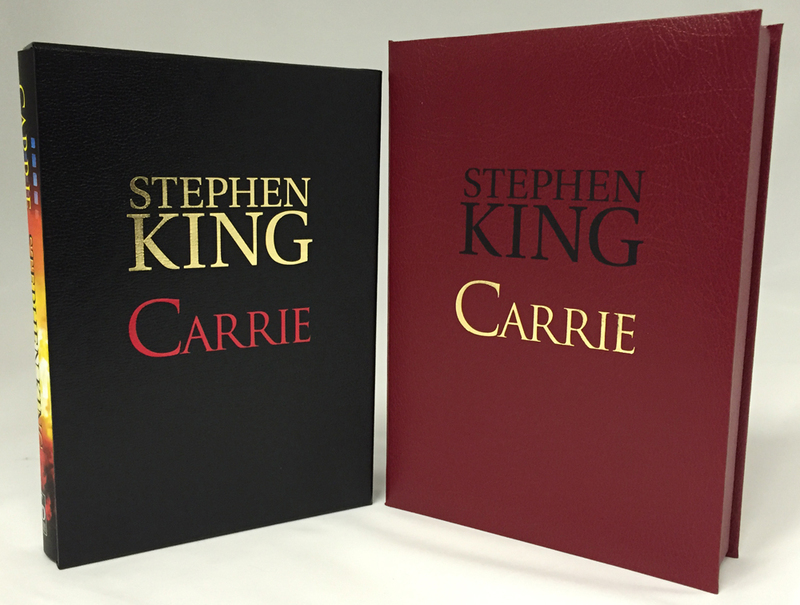 Author Cemetery Dance OnlinePosted on April 15, 2015 July 12, 2016 Categories Photo GalleryLeave a comment on Cemetery Dance Presents Our New Style of Deluxe Lettered Editions! 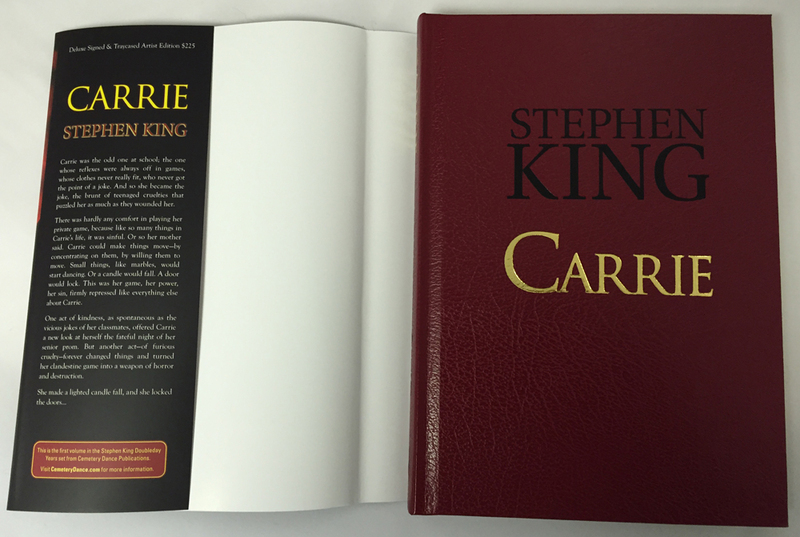 Carrie by Stephen King NUMBERED ARTIST EDITION Sneak Peek Photos! 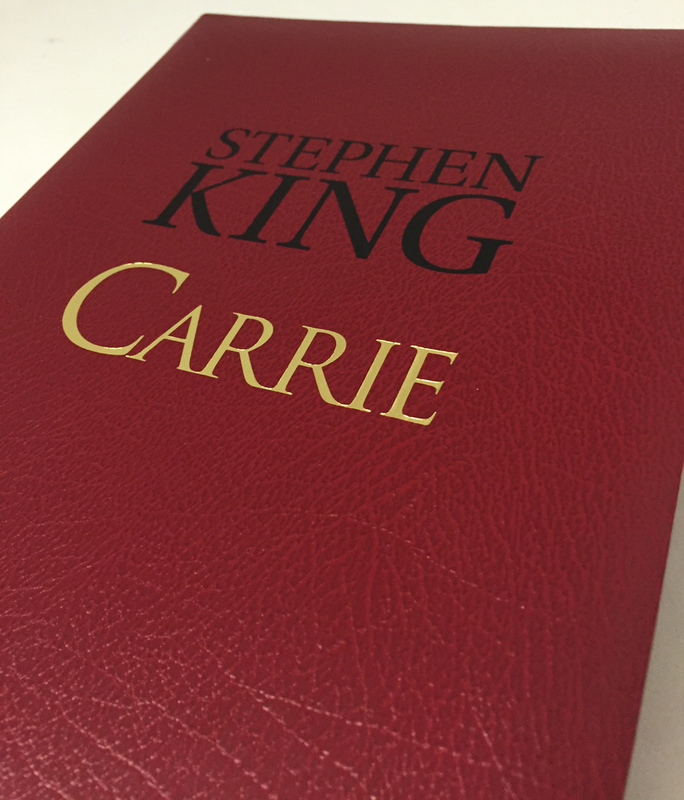 Author Cemetery Dance OnlinePosted on December 12, 2014 July 12, 2016 Categories Photo GalleryLeave a comment on Carrie by Stephen King NUMBERED ARTIST EDITION Sneak Peek Photos! 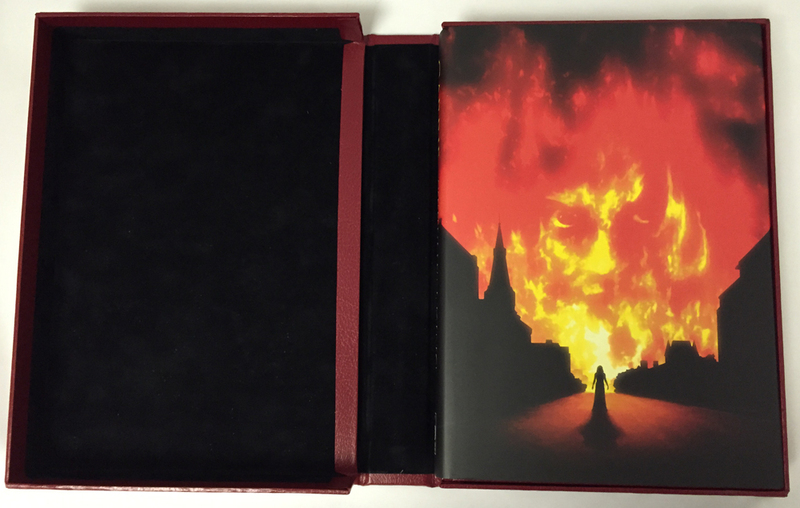 Here are some photos of the Gift Edition and the Limited Edition of Full Dark, No Stars by Stephen King, published in December 2010 by Cemetery Dance Publications. Here are a few of our customers and their Cemetery Dance collections! If you’d like to see your photo here, please contact Brian Freeman for more information.